The 2018 Kia Optima in Stuart, FL - serving Okeechobee, Fort Pierce, Port St. Lucie, Vero Beach, and the entire Treasure Coast - looks great and feels great from behind the wheel. From every angle, the exterior will capture your attention and dazzle your eyes. Projector beam headlights, a signature Tiger nose grille and chrome accents are all part of the show. The standard engine is a 2.4L I-4 engine with the strength of 185 horsepower. 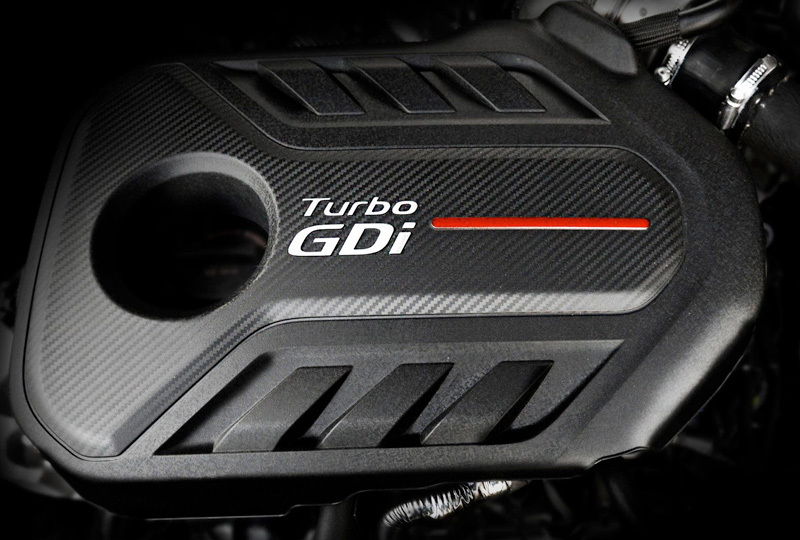 For an extra boost, the SX trim has the 2.0L I-4 turbo engine and 245 horsepower. Open the door and claim your throne behind the multi-function steering wheel and the horizontal dashboard. Modern amenities, like smartphone connectivity through standard UVO, will connect you to your world with a 7-inch touchscreen that’s easy to use. Standard driver-assist technology, including Blind Spot Detection,1 Lane Change Assist,2 and Rear Parking Assist,3 help you drive smarter and stay safer on the road. Today is a great day to buy a new Kia. We’ve got a huge lineup of the newest models, and when you buy a new Kia with us, you’ll get free tires and batteries for life! Call us today at 866-742-4262 to schedule your test drive or visit the dealership at 3131 SE Federal Highway, Stuart, FL 34994. We’ll show you how Bev Smith Kia of Stuart is saving you the most on the Treasure Coast with a 2018 Kia Optima! 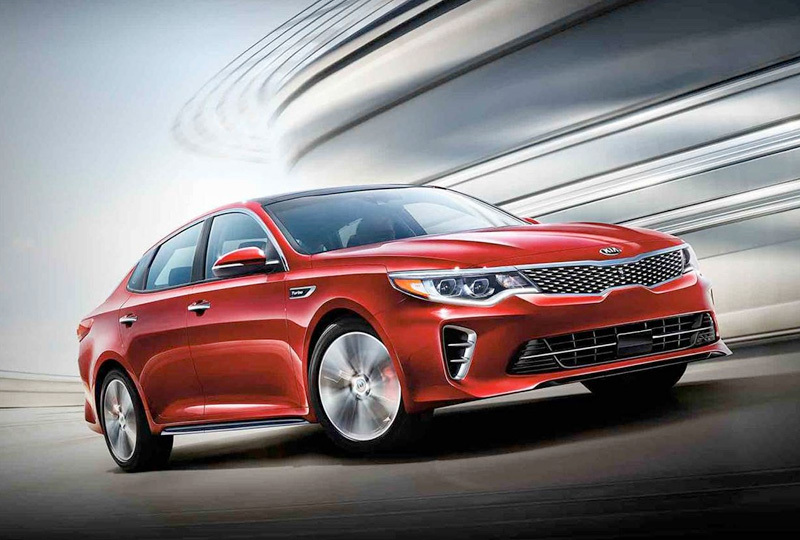 Packed with driver-oriented innovations and intuitive technology, the 2018 Optima is designed around you. Connect to your smartphone with Android AutoTM and Apple CarPlayTM. Drive confidently with available Kia Drive Wise drive-assist systems. 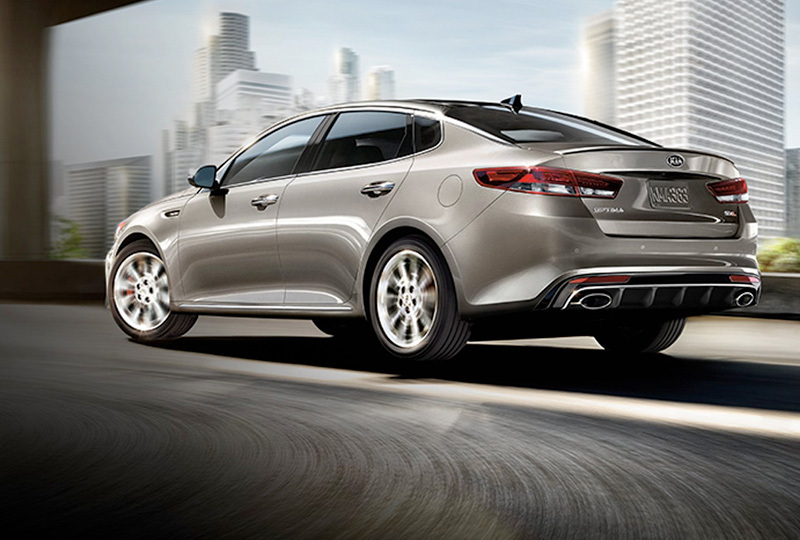 From entertainment to information, the next-generation Optima has what you need to stay connected, all within reach. 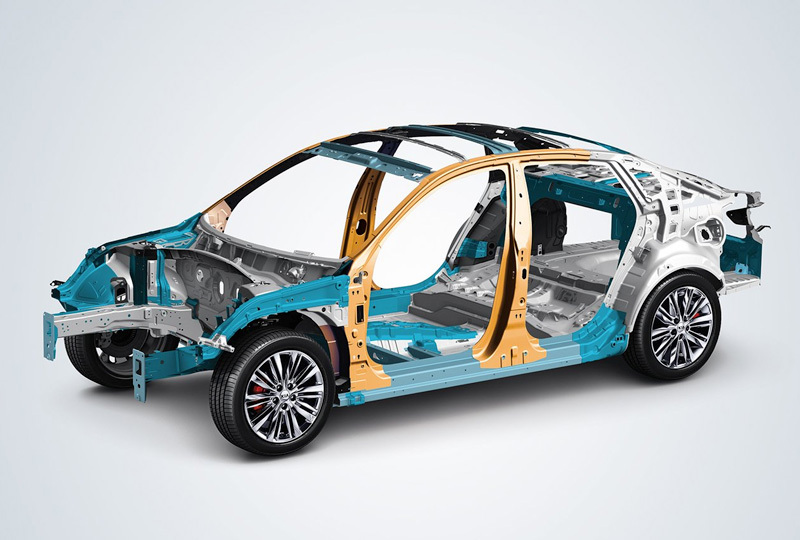 Optima SX shown with Technology Package. 1 The rear-camera display is not a substitute for proper and safe backing-up procedures. Always drive safely and use caution when backing up. The rear-camera display may not display every object behind the vehicle. 2 Blind-Spot Detection (BSD) is not a substitute for safe driving, and may not detect all objects around the vehicle. Always drive safely and use caution. 3 Lane Change Assist (LCA) is not a substitute for safe driving, and may not detect all objects behind the vehicle. Always drive safely and use caution.